Organically grown Matcha Tea is very high in Antioxidants with catechins being the most potent and beneficial. A catechin called epigallocatechin gallate (EGCg) makes up 60% of the catechins in organic Matcha Green Tea. Of all the antioxidants, EGCg is the most widely recognized for its cancer fighting properties. An organic matcha tea gives about double the caffeine of a brewed green tea and half the amount of an espresso, but the matcha powder's effect is much more intense and lasts longer because it contains amino acid and L-Theanine. L-Theanine has a calming, relaxing effect and slows the release of tea-caffeine. The energy boost from Matcha is a result of its unique combination with other nutrients and lasts up to 6 hours without hypertension or nervousness. Using Matcha powder increases metabolism and helps the body burn fat, improves Cholesterol, improves memory, and enhances your mood. 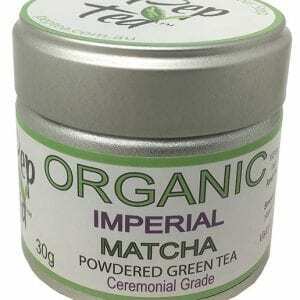 With the many great benefits of organic matcha tea powder you do need more Matcha in your life. 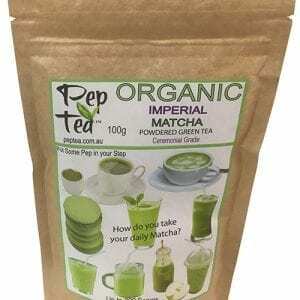 Consume more of the catechins in this super-food by adding organically grown matcha powder to a wide range of recipes that add both color and subtle flavors as well as wonderful health benefits to many food recipes. 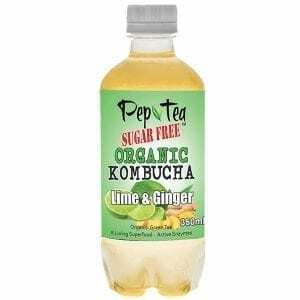 Organic kombucha tea is a symbiotic culture of sweetened tea with beneficial bacteria & yeast that originated in ancient China where it was revered as the “Immortal Health Elixir”. The brewer places a special culture into sweetened tea which commences the fermentation. A finished product can taste like champagne, sparkling apple cider and even like vinegar. It all depends on the process and the quality & type of organic tea used. We discover what is kombucha by reviewing the process. A batch of Kombucha starts as tea with sugar, which is then fermented using a scoby. The word Skoby an acronym for "Symbiotic Culture of Bacteria and Yeast." The Skoby is very similar to the mother used in making vinegar. 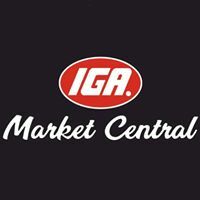 Pep Tea's organic kombucha is made in a state-of-the-art HACCP accredited, purpose built Kombucha Brewery in NSW, and is 100% Organic. Made from natural fermentation of organic green tea and raw live cultures. Healthy kombucha benefits mean it is rich in amino acids, probiotics, antioxidants, trace minerals and B vitamins. Daily consumption should promote good bacteria in your digestive system and help energise & balance your body. A delicious organic detox, it’s raw and alive with probiotic goodness. 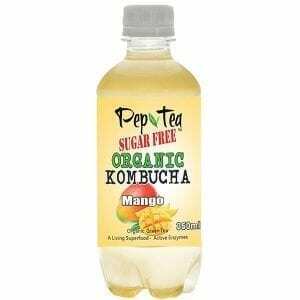 Pep Tea Kombucha is a brewed tea product that has low sediment and already has a little bubble and is naturally flavored as such is a great mixer for healthy fruity cocktails and also for several of the popular spirits that make great alcoholic cocktails. Please tell us your favorite Kombucha Cocktail recipes. "A woman is like a cup of tea, you can't tell how strong she is until you put her in hot water." - Eleanor Roosevelt.